Travel is not accidental in the life of Dr. Dahesh. He traveled wide and far—to the Middle and Far East, Russia, North America, and almost all of the African and European countries. He recorded, in this series, facts of his travels, his observations, and his wide-ranged commentaries. 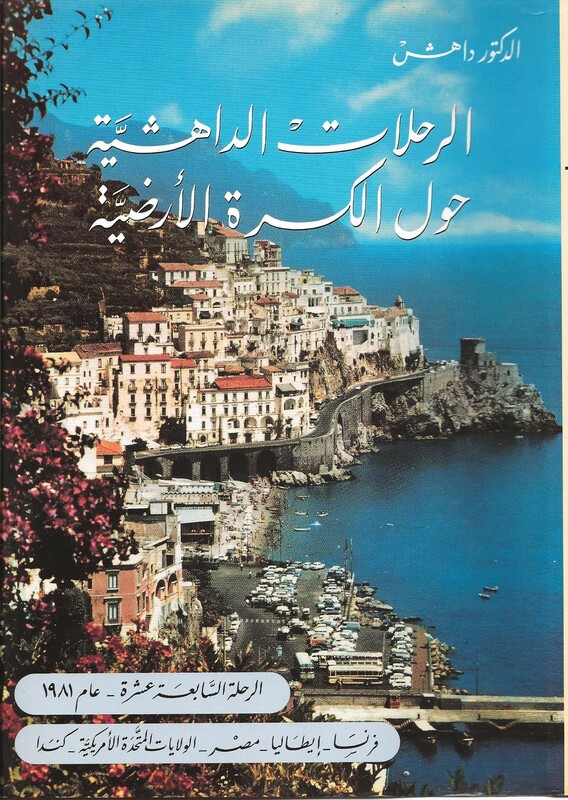 Dr. Dahesh’s travel literature stands out for its fidelity to facts in narration and description, its accuracy in recording the exact time and numbers, its exploration of the natural, cultural, social, and economic aspects of each country he visited, the similarities and differences among nations. Dr. Dahesh’s Journeys come close to being an autobiography, acquainting the reader with the personality of the author, his attitudes, taste, spiritual philosophy, and the manner of his life.